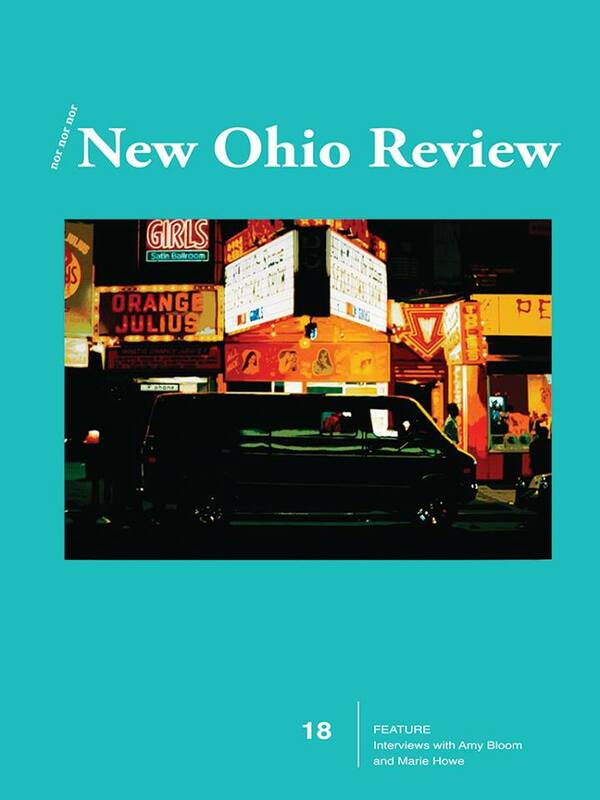 The Fall 2015 issue of New Ohio Review includes work by Michelle Boisseau, Billy Collins, Stephen Dunn, and many other wonderful poets, fiction writers, and essayists. I’m especially thrilled to appear in the journal with my poetry teacher and muse, Andrea Hollander. My poem, Stopping by the Columbarium, describes a surreal conversation with parents who are settling into their cramped new living quarters.